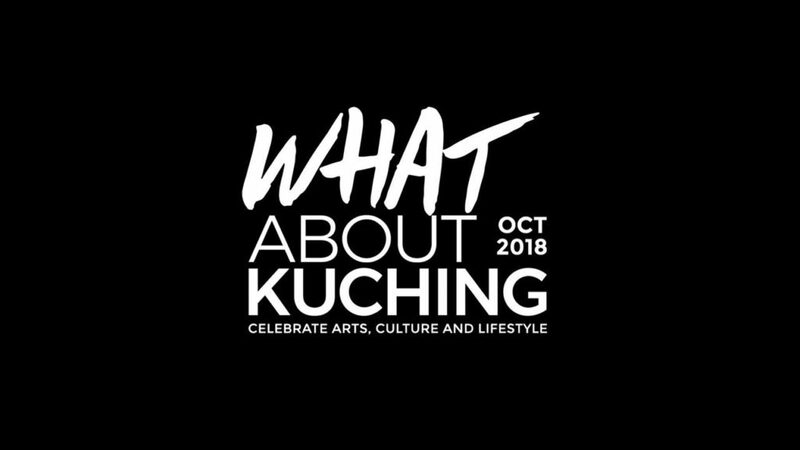 What About Kuching is a festival that aims to showcase Kuching’s arts, culture and lifestyle and will be a month-long event starting from 29th September 2018 until 28th October 2018. In fact, It is the second edition this year. The start of Kuching city’s abundant yet distinct charm, the local community has come together to present What About Kuching 2018, a tribute to the spirit of Kuching-ians. This first-ever month-long festival of where the arts, culture and lifestyle of Kuching take center stage. This year, Sarawak Bloggers was invited to collaborate with What About Kuching. Which was an exciting project for our members to participate! We are talking about one month long assorted events to go to. A huge range of events, made tailor catered to every individual. Be it lifestyle, food, photography, cultural, music, dance and etc. We would say WAK, It is one kind of an event where it will fit our eccentric members base! Here are a few highlights of Day 1. Was launch on the 29th September, 9 am which is also a kick off for What About Kuching 2018 (#WAK2018) The showcase of photojournalism was an insight how every photos has a story to tell. Mostly leads to opinions or criticism of different perspective. 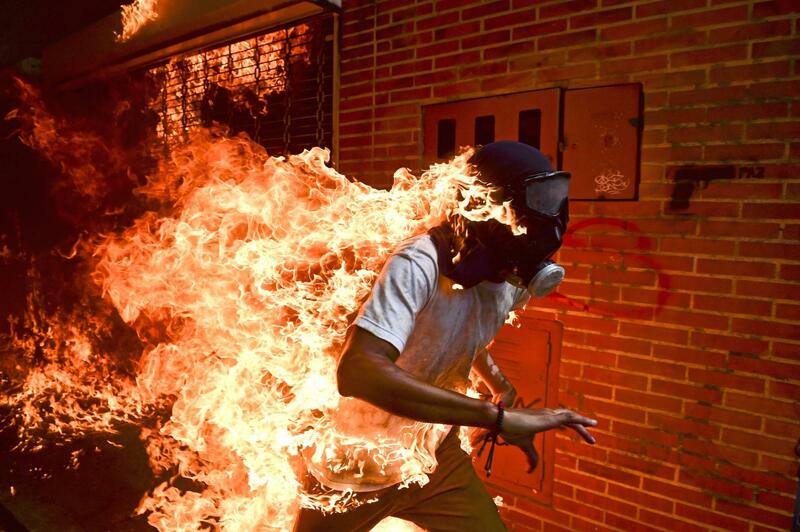 Some even lose their life trying to protect the photos ( or news) while there are threats and injustice acts all for one purpose- to protect voices being called out. For more coverage on the event itself, read it all on Ian Bong & Yien Yien. 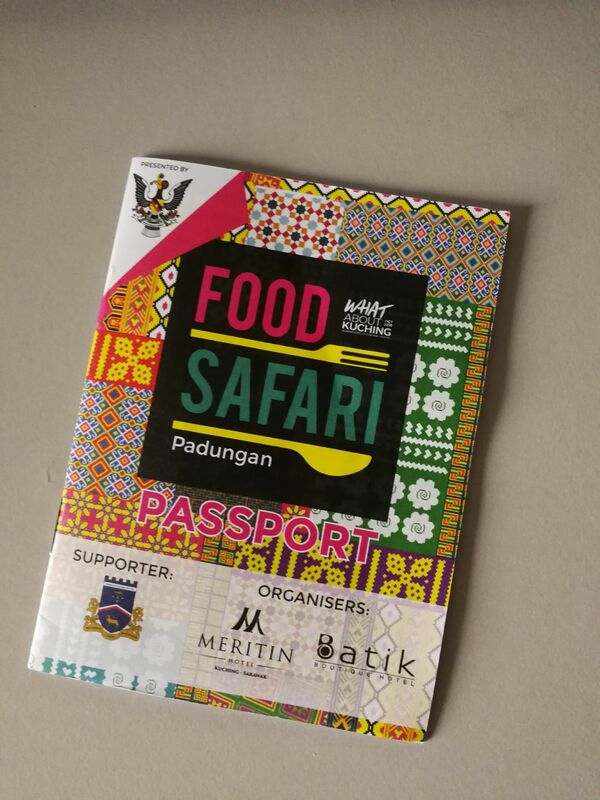 The food passport is super informative! Contains very detailed information about the event and a full list of the vendors with descriptions. For more details on the food safari, check out what Ian Bong & Irene has to share! Originally founded to safeguard the Brooke family’s collection of papers and artifacts, the Brooke Trust has evolved into a dynamic volunteer-led charity with a mission to share and explore the history and legacy of the Brooke dynasty in Sarawak through projects that engage, inform, enrich and inspire. In September, yet another milestone will be marked with the launch of the new Ranee Gallery at the Old Court House. There are two parts of the exhibition in conjunction with #WAK2018, one is located at the Fort Margherita, where you will find most items relating to the founding of Sarawak as a nation. The second part of the exhibition is at the Old Court House, where Ranee exhibition is located. Visitors to the Fort Margherita and Old Court House galleries will be invited to explore the elements that make up Sarawak’s unique heritage through a month of fun family days. Guided tours and exhibitions will accompany hands-on activities like blow pipe shooting, Keringkam weaving, Jawi writing and a host of other engaging demos and games; bringing to life an immersive experience into the bygone era of the White Rajahs. His write up can be quite informative. You’ll learn something new on the historical exhibitions itself! The exhibition titled “TATTOOING NATURE: AN EXPLORATION OF NATURAL AESTHETICS” explain tattoos and their roles in the society. It focuses on three types of tattoos genre namely Oriental Japanese Pattern, Wood Cut printing and Borneoan tattoos. Compared to the Borneoan Tattoos design’s are usually thick & black inked tribal work, which all have significant meanings. The Borneo tattoos do not just mark physical journeys. Some represent big life events, such as fathering children etc. For example, there is a tattoo a man can have done on his hand called the Entegulun. You can only have this if you have taken heads. Most tattoos are for protection, for example the tattoos on the throat (pantang rekong) are meant to give strength to the skin on the throat, to stop the bearer’s enemies from being able to sever the bearer’s head. Males and females of high status would get the throat tattooed. It symbolizes an individual who is highly accomplished in a field of their life; e.g. a warrior who has taken many heads, or a great shaman, or a headman of a longhouse, or a great carver or artist, etc. The tattoos on the back (Ketam Itit/Ketupong) represent the back of the crab, the tattoos on the arms (ketam lengan) represent the arms of the crab. A crab’s shell is a hard armor, which protects its wearer. 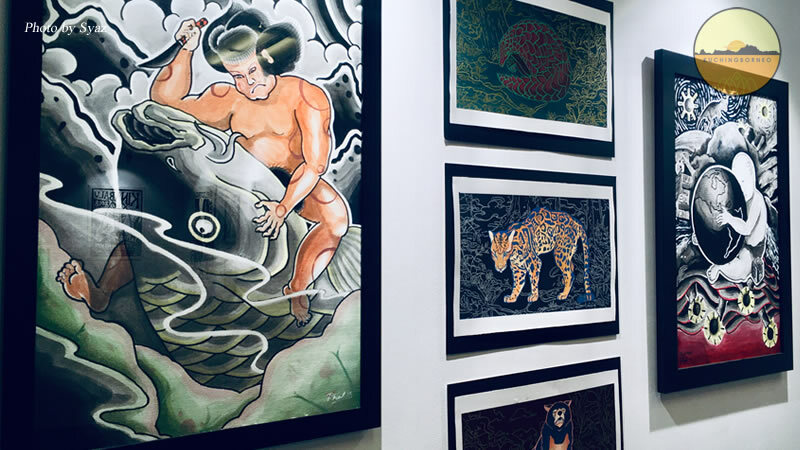 At this tattoo exhibit, the Orang Ulu and Iban designs by Baxx Jordan (Sarawakian tattoo artist- Blackout Tattoo Studio) were showcased and explained. If you are interested to get yourself tattooed by the him or the guest tattoo, you can get it done at the exhibition. Optional, best if you can book him at the studio! The tattoo exhibition is located at the Old Court House from now until 9 October from 11AM to 5PM daily. Not forgetting, check out the exhibitions write up by KuchingBorneo.Info. For day 1, there is A LOT of event happening just in Kuching itself. More events we have yet to explore and We intend to be there & We hope to see you all at the events all around!